Another light week for movies with two pretty rough flicks hitting the screen. These are the post Oscar, pre-Spring doldrums that leave a great deal to be desired. This week will do little do shake the dust off. We’ve got Penn going hitman and Woodley getting Divergent. Do you think other aging actors look at Liam Neeson’s career arc (especially the most recent iteration) and think to themselves, "You know, that doesn’t look too bad. I’ll become an action star in my waning years. Grab a gun, get a little chip on my shoulder, scowl a lot and boom. I’ll be making these movies until I hit the grave." It’s really the only explanation for what Sean Penn is doing here. Nothing else makes sense. Look, Sean Penn’s a great actor. This flick won’t submarine an entire career resume of pretty great flicks. So he’s got that going for him. But man, this thing looks terrible. Every cliche in the book is coming out in full force. Aging hitman getting (presumably) double-crossed by the agency he devoted his life to serving. A wife who doesn’t totally understand what he’s been doing all these years. A boss/friend turned bad. A kidnapped wife. A man on one final mission. It’s all there. And it looks pretty bad. Besides the "been there, done that" aspect of the production, Penn looks completely shoehorned into the role. I’m not buying it. He just doesn’t look the part of action star. Maybe that’s because he’s never really done it before. Penn’s career is full of dramatic roles (some of them amazing) but no real action movies to speak of. And definitely not something like this. I think that’s where the Neeson effect comes in. He can do it, why can’t I? Director Pierre Morel did it once with Taken (58%), and it launched a second stage of a career for Liam. Then he tried it with Travolta in From Paris With Love (37%), which didn’t really take. And now he’s directing Penn in a film currently sitting at 0% on the Tomatometer through ten reviews. Not looking good. The trailer shows a big reason why. It looks miscast, full of cliches and short on surprises. There’s only one Liam Neeson. Everyone else can stop pretending. Are you a fan of slow motion? I mean like a tried-and-true fan of things being needlessly slowed down so as to capture the full gravity and nuance of a particular moment? Do you appreciate loud, emotional music as a background for said slow-motion action? Well then do I have a trailer for you. If this two and change recap is any indication, the entire movie could probably have been wrapped up in 45 minutes, but because of the slow motion piece, it is stretched to a solid two hours. Yikes. This thing was tough to watch. Not only does it appear as if the movie’s creators attempted to pack every single idea (whether it be action, plot line, characters, conflict) into one movie, but they did so by treating it like a project middle schoolers got a hold of in the editing process. It looks rough. 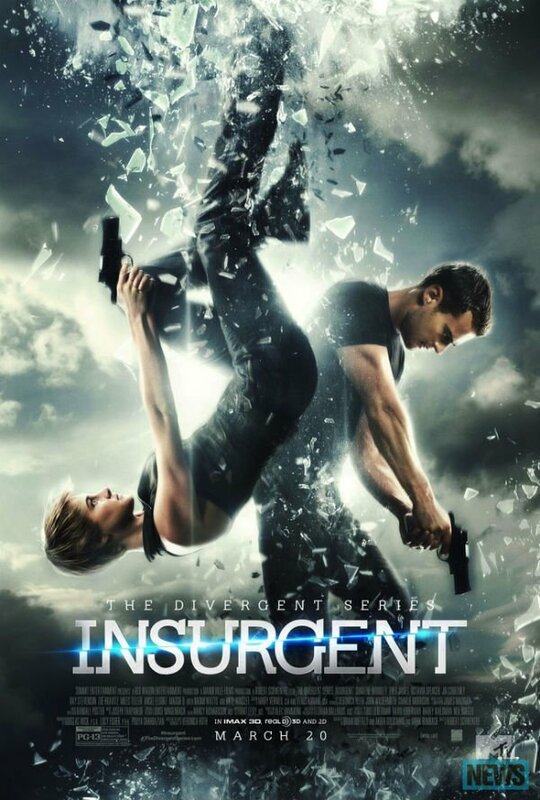 Insurgent is the second film in the Divergent series. The first one scored about $150 million at the box office, but was lukewarm with critics as it came in at 41% on the Tomatometer. The sequel looks worse. I suppose fans of the book will appreciate it (though that’s mostly a guess, as I haven’t read the series) as the story of Tris Prior (Shailene Woodley, who I must admit, I love just maybe not in this) and her fight against the big bads in a futuristic, dystopian society. Another series based on "the one" concept (which in and of itself isn’t flawed) has Woodley’s character fighting against an evil government entity that would have her destroyed. It really doesn’t seem like the story itself has issues, the books are crazy popular after all, but rather the production value and acting appear forced, less than authentic and sort of sloppy. Critics seem less than pleased. Robert Schwentke takes over for Neil Burger to direct the sequel and Schwentke’s resume leaves a great deal to be desired. Movies like R.I.P.D. (13%) The Time Traveller’s Wife (37%) and Allegiance (18%) over shadow the few and far between wins like Red (73%). This latest will for sure fall in the former group. Sitting at 27% through 11 reviews, Insurgent will have trouble even reaching the not-so-lofty heights of the first movie. The trailer tells much of the story why. It’s messy and like I said, slow. Pretty nice week for the Rotten Watch, all things considered. I just missed the 10-percent mark on Run All Night (Predicted: 48% Actual: 59%) but mostly am just pumped about my boy Liam Neeson. 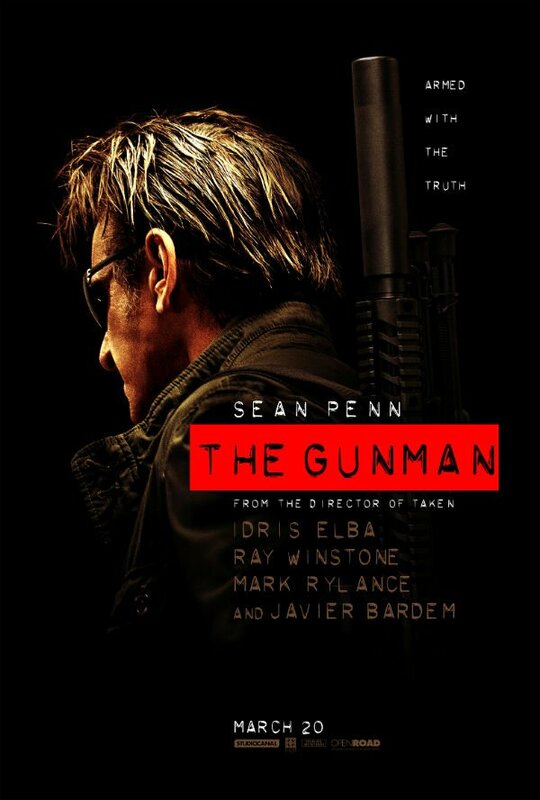 As I mentioned before in The Gunman write up, Neeson just owns this genre. He is great as this character, and honestly, as far as I’m concerned, he can make a million more flicks just like this one. They will never get old. I’d watch the dude roll around in a wheelchair smoking people in the name of family if that’s what it comes down to. Mike Reyes gave Run All Night four stars in his review and it actually missed being five stars because of, in his mind, one scene. All in all, this was a pleasant surprise. Meanwhile, Cinderella (Predicted: 84% Actual: 83%) stayed put, and had my prediction as a near perfect one. It isn’t easy remaking classics like this, and there is a lot that can go wrong. Hollywood has really gone off the rails in "updating" fairy tales and classic movies as they usually put some nonsensical spin on an old story. Not this time. Kenneth Branagh seems to have stuck to the course, added a little flair and basically let the story work for itself. What he got was a critically acclaimed film that could have been anything but. Next time around we get hard and go home? It’s going to be a Rotten Week!